Large or small – we do it all! 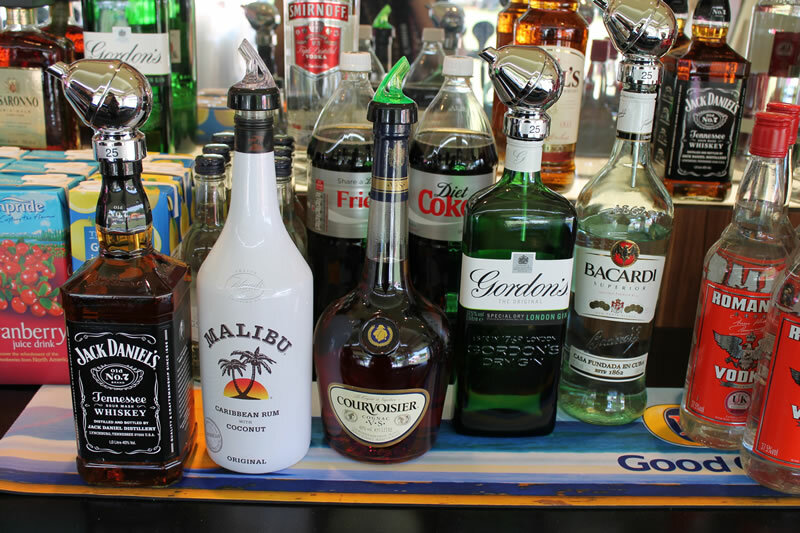 LCS are proud to be able to offer bar services to all of our clients. The success of our original bar has seen our operation grow in the last five years, from a single bar concession to a total of five concessions at the time of writing. 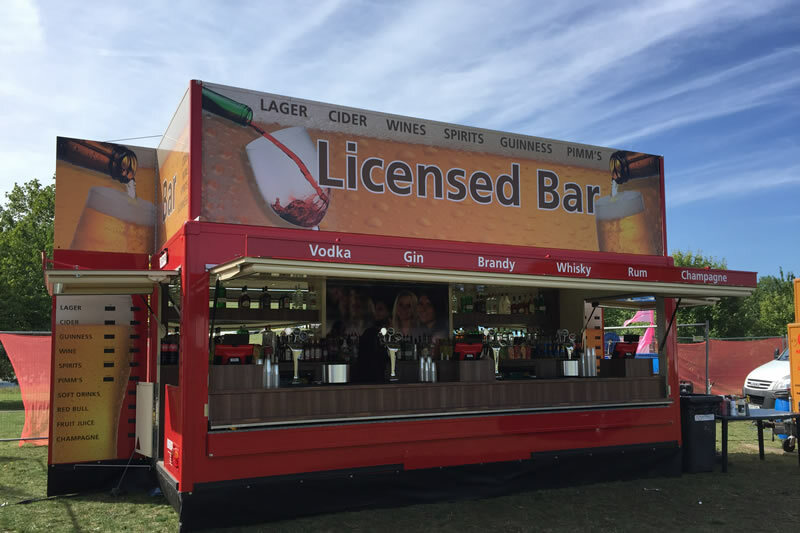 Most major events require the services of a bar or multiple bars to meet the needs of their guests in attendance. 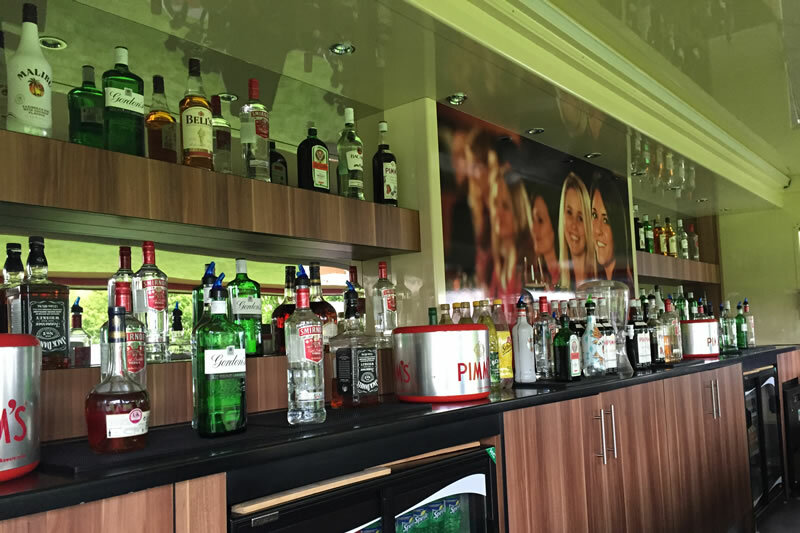 Due to our capability, LCS can provide bar facilities for events with capacities of up to 50,000. 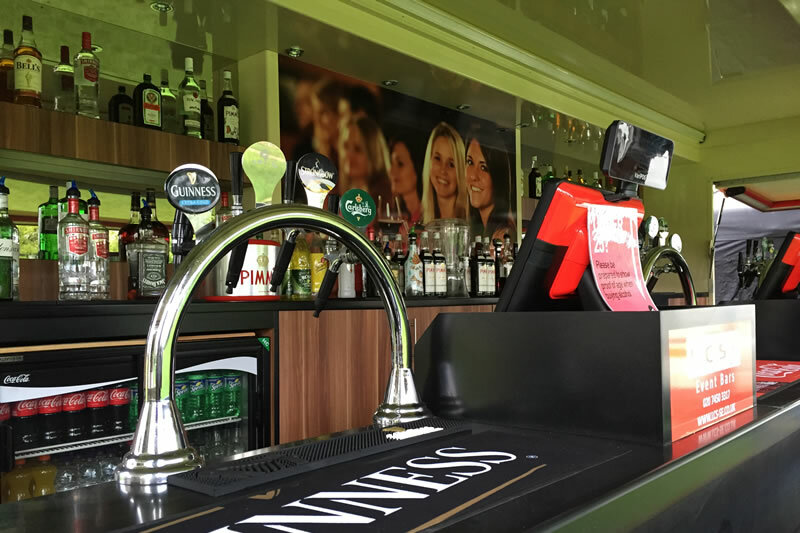 All of our bar concessions offer a full draught bar facility and are fitted with the latest beer cooling systems and fast pour tap systems. 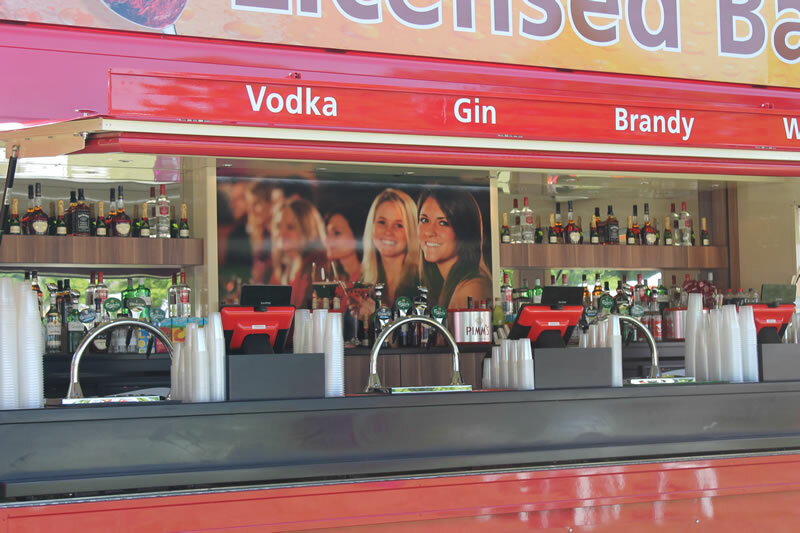 Every bar concession is operated in-line with the parameters set out in our Alcohol Management Plan and in-line with all applicable legislation.